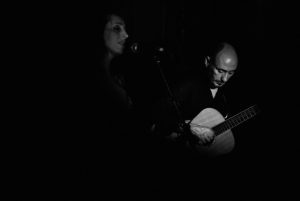 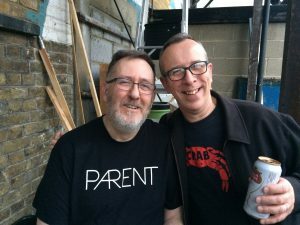 As well as playing in Brix & The Extricated I play in the acoustic duo Parent with vocalist Rachel Kern. 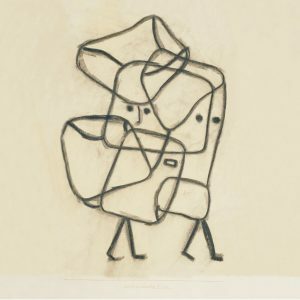 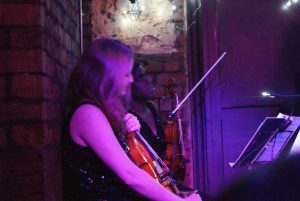 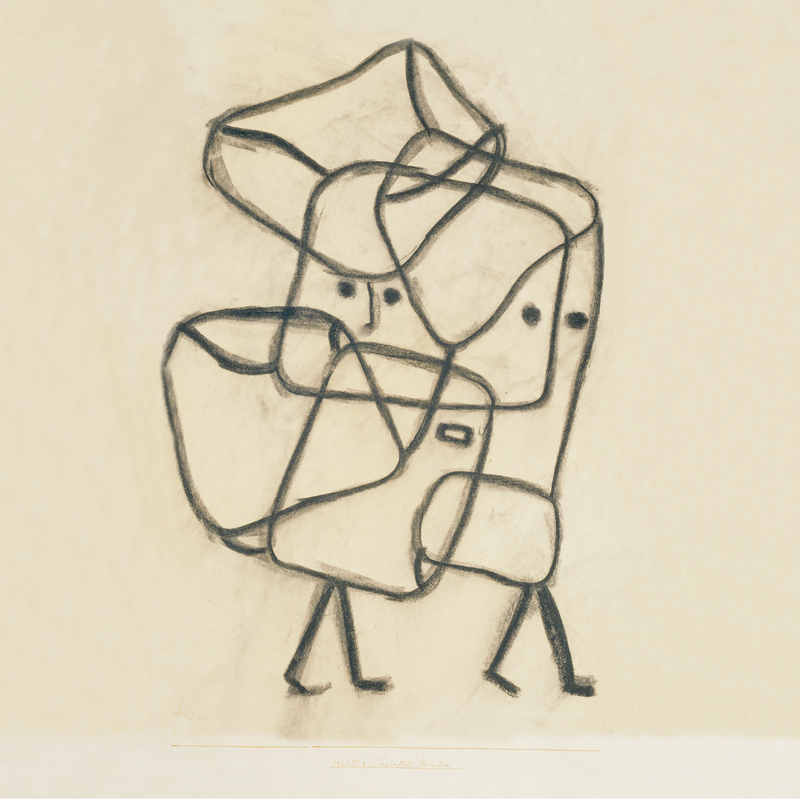 Live we play with a string quartet made up mostly of members of Manchester’s Hallé Orchestra. 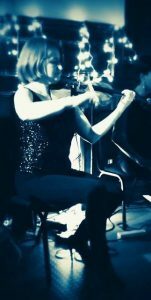 The quartet leader and string arranger is Mrs Brown (Sarah Brandwood-Spencer). 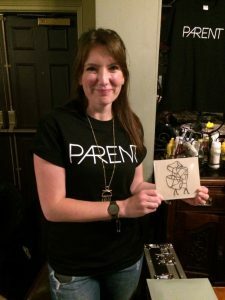 We released our first self titled album in 2016 and hope to get a follow up out soon. 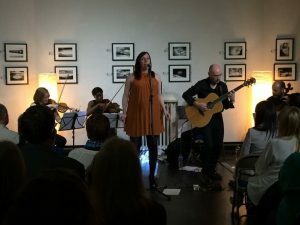 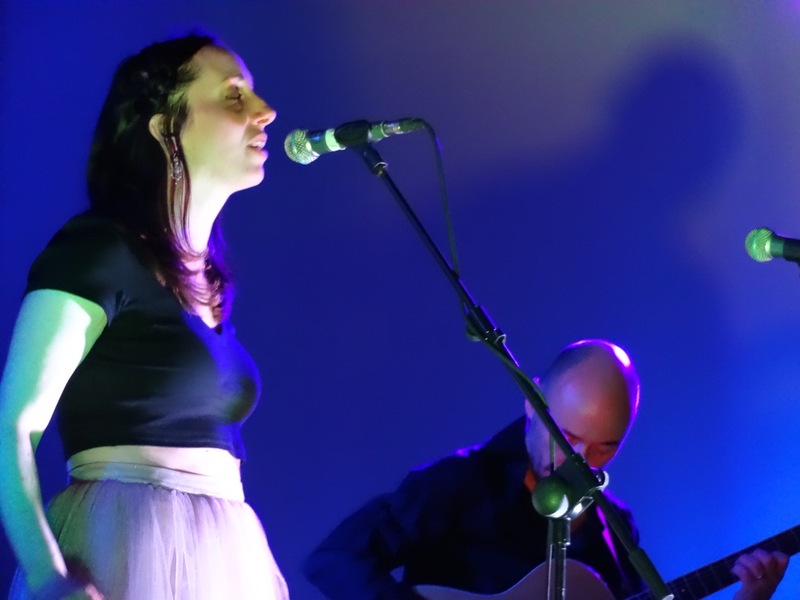 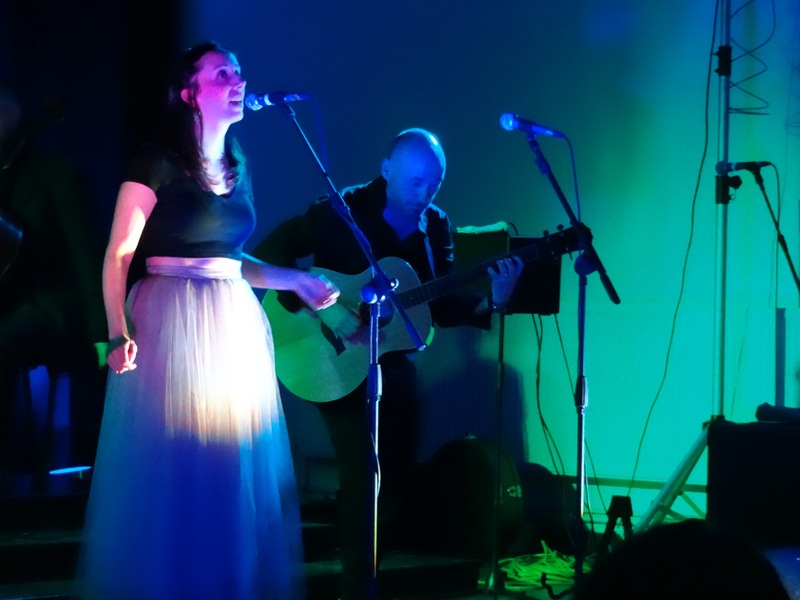 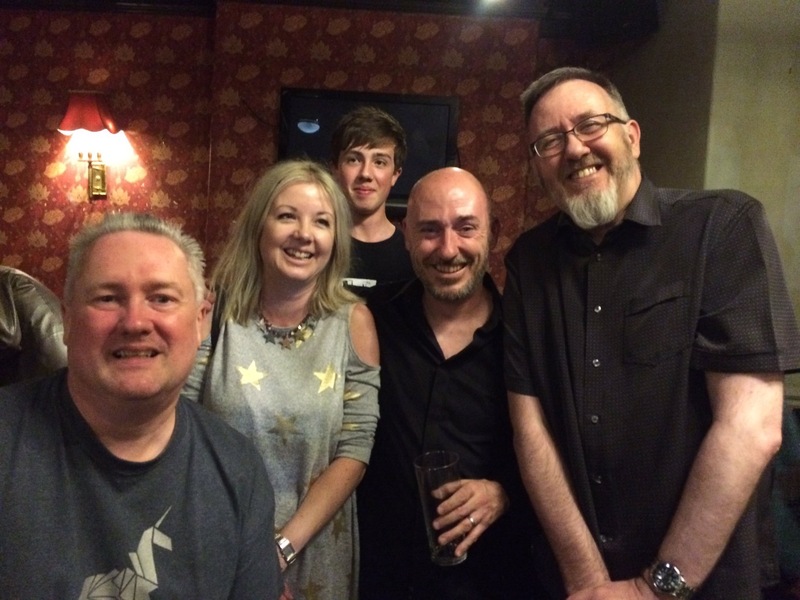 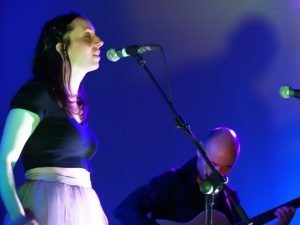 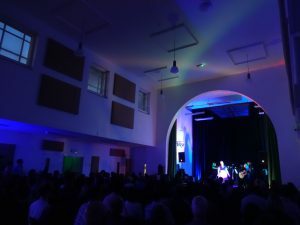 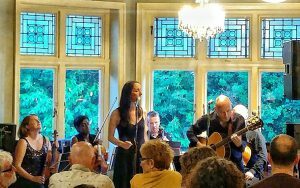 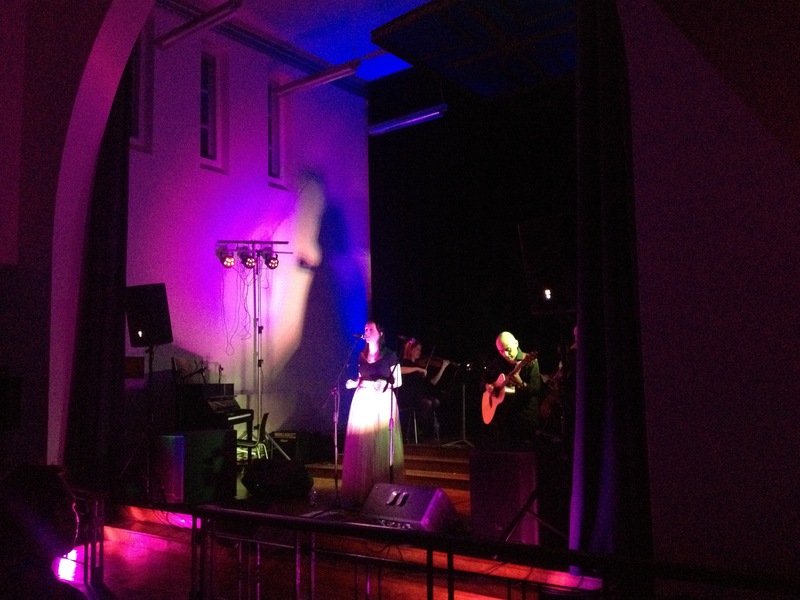 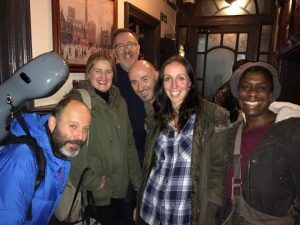 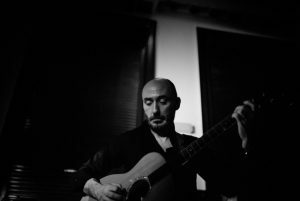 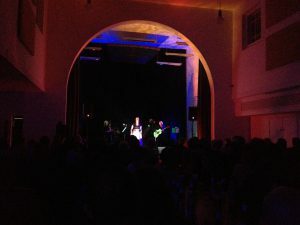 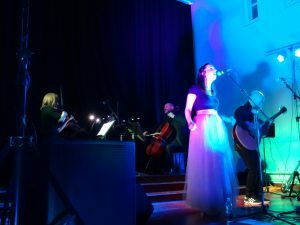 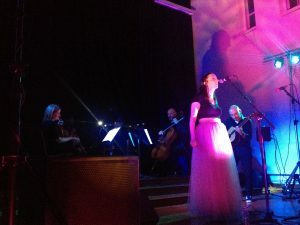 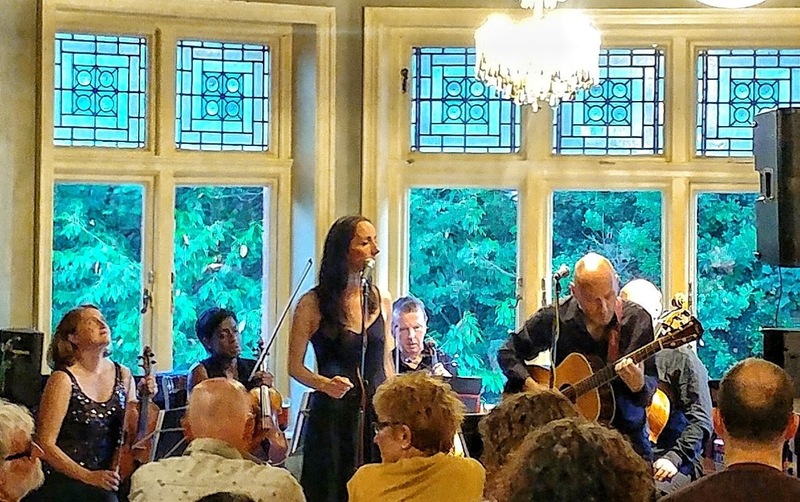 These pics are from a few of the gigs including the band’s album launch at the very beautiful Hallé St. Michael’s in Manchester.